The Cleveland Movie Blog: Alcon entertainment’s “Beautiful Creatures” encourages fans to seek out their fate this valentine’s day! 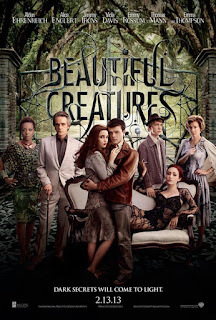 Alcon entertainment’s “Beautiful Creatures” encourages fans to seek out their fate this valentine’s day! 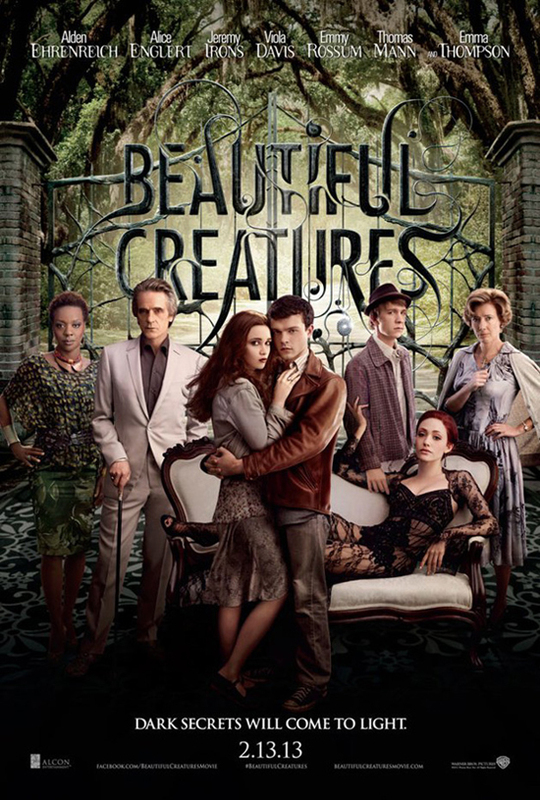 To celebrate Valentine’s Day and the theatrical release of Alcon Entertainment’s supernatural love story “Beautiful Creatures,” Warner Bros. Pictures encourages movie lovers to exercise sweet indulgence. On Wednesday, February 13th in select cities nationwide, Warner Bros. Pictures will distribute heart-shaped boxes of light and dark chocolates to lucky fans. To follow the latest updates on this event visit Westfield Great Northern Facebook page and follow @FreeMoviesCleve.